When Did Sodas Get So Big? It started with the Great Depression. Books do so much for us - like give us really cool, smart insults to hurl at other people. The once popular social and political commentary strip, which utilizes generic clip art-style images, is back in video form (NSFW language). IKEA will now be constructing buildings to be filled with all their other products. Don’t Like Getting Hit By Cars? There’s An App For That. Well, I’ll be. These app designers thought of everything. Maybe Rose Wasn’t So Selfish After All? 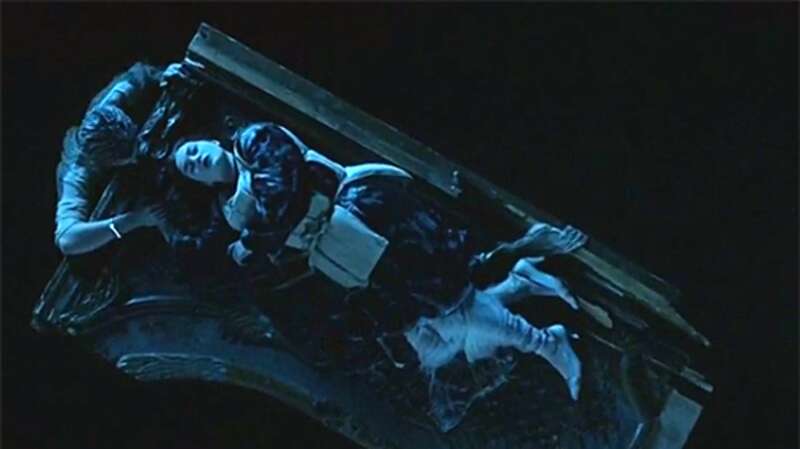 James Cameron has apparently had enough of people saying that the character Rose should have scootched over a little bit and let Jack share her floating door life preserver at the end of his film Titanic. Now he’s out to prove, along with MythBusters, that it wasn’t possible. It doesn’t sound like President McKinley was the most attentive husband.